Have you heard of the book "Reshaping It All"? If not, maybe you've heard of Candace Cameron Bure? If you haven't heard of her, surely you remember DJ from "Full House"? Well, DJ is all grown-up and has recently published the book "Reshaping It All"! The book is similar to Lysa TerKeurst's awesome book "Made to Crave". I've read both books recently, and the key thing I have gotten from both books is the idea of linking my relationship with my health (nutrition, fitness, sleep, etc.) with my relationship with the Lord. I know, this is kind of a "DUH" type revelation. As in - why have I not done this before? 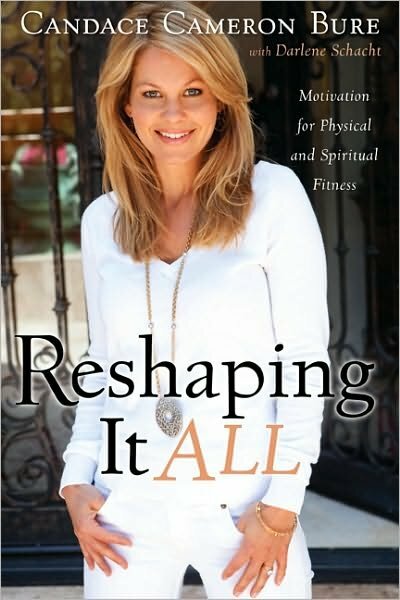 ReshapingItAll.com is doing a 65- Day event led by co-author Darlene Schacht! The 65 Days starts TODAY! Every day, Darlene and Candace will share a post that may include an article, video, or challenge. They will be reading through 2 chapters of the book a week, but you don't have to have the book to participate. I'm signing up and will be blogging along...are any of you? I will have to look into this. Sounds great! Thanks for the post! I bought the book in order to follow along with the 65 days but am not blogging about it. Faith and diet is not a new concept for me. I wasn't sure if I would get anything new from it but I have read the first 2 chapters and I like the way she puts things. I am looking forward to reading the rest. I'm following the 65 day challenge as well, and using it to jump-start my weight loss journey! 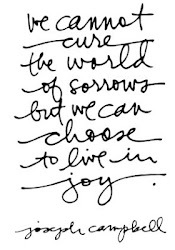 So glad to have found your blog via Courtney's 'Women Living Well' blog! I'm definitely signing up to follow your blog!